Now every company is a software company. Use of technology is a must in each industry. This calls for hiring the right IT professionals for the job at a very fast pace and at an equally large scale. 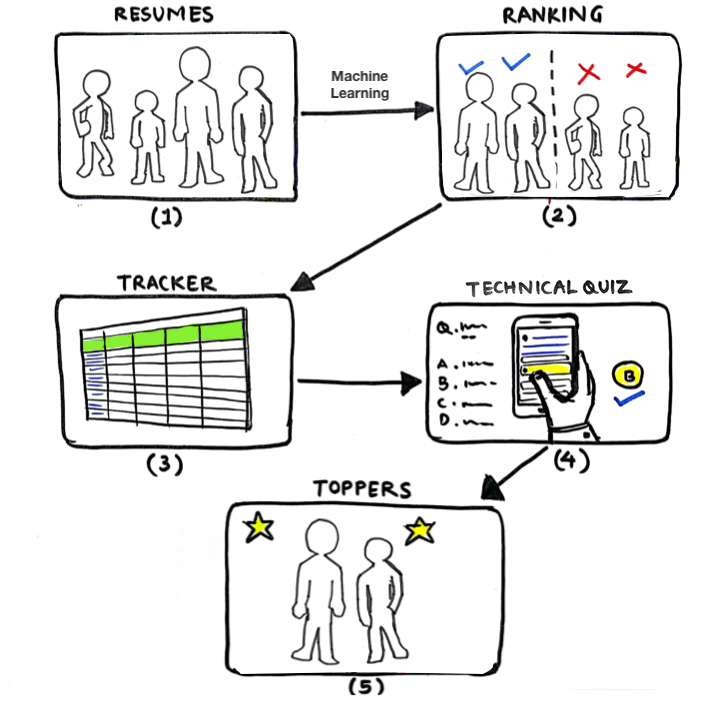 Rezoomex helps companies achieve this goal by providing a hiring technology built on Artificial Intelligence for all types of technology hiring. Rezoomex Hiring Technology is a cloud-based system crafted for progressive companies. The system is designed to free your recruitment team from manual tasks which actually slow down your hiring process and result in your losing the deserving candidates to the competition. Experience better quality hiring, save the precious time of your technical panel and become 10X more efficient with Rezoomex Hiring Technology. It hasn’t been any easier. Parse the job description in one click to input critical parameters of the job requirement. This sets the parameters for screening the resumes. Just point our system to the folder with all the resumes…that’s it! 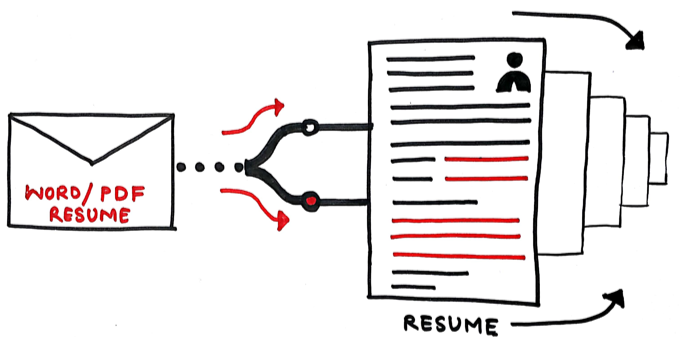 The system will automatically parse hundreds of resumes in no time. On top of it, our system will remove all hype from the resume and present a short & smart version of the resume to you. It will even tell you which important fields are missing in the resumes. After all, you shouldn’t miss out on a deserving candidate because of an incomplete resume. It is very important to know which candidates are the most suitable for the job. Our Tracker matches the parsed resumes with the parameters mentioned in your job description and scores candidates according to their suitability. Based on this score, the tracker ranks the candidates. 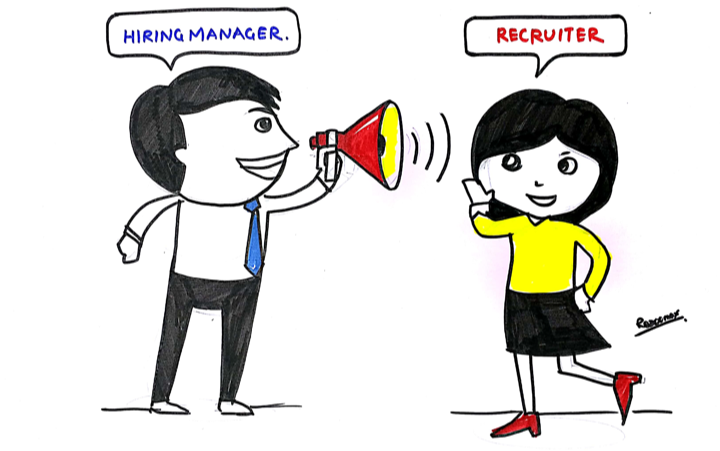 It saves the hiring manager, HR and the candidates a lot of time by prioritizing interviews as per suitability. You can even call and message candidates from the tracker itself. The system consistently and predictably completes one iteration- from resume acquisition to interview scheduling in just 48 hours. 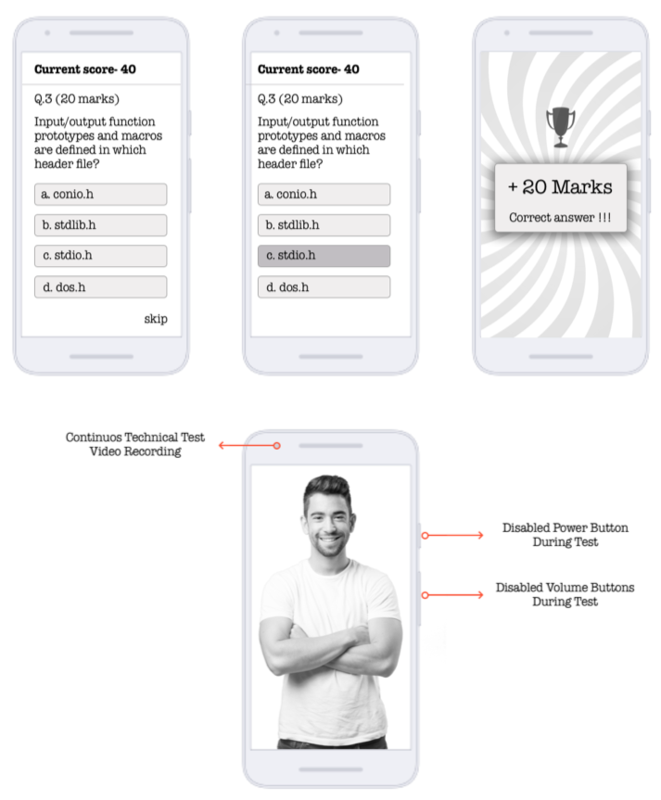 Now you can gauge a candidate’s technical abilities without bringing them to your campus for the technical round. With our gamified mobile technical assessment app, you will be able to save time that is often lost in scheduling and assessing a wrong candidate for the job. This technical assessment app is built on gamification principles to keep the candidates engaged and serious about the opening. Each online quiz has multiple choice questions that are specifically designed for the job that you are hiring for. The candidate can take this quiz at any time of the day or night; but you don’t have to worry about cheating. It's secure & video recorded! You can use the score of this technical assessment quiz to evaluate hundreds of candidates in no time and then shortlist only the high scorers for the next round. The highest value of the Rezoomex Hiring Technology comes from the recruiter's enhanced ability to get a meaningful and actionable feedback. Now, recruiters can ask questions like "Why was a lower ranked candidate found better than a higher ranked candidate? Were we wrong in our understanding of the requirement or has the requirement changed?" Once the recruiter gets the feedback, she/he can use it to source better resumes for the next iteration. Moreover, the recruiter will be in a better position to provide meaningful tips to the rejected candidates and thus improve the company's brand image in the process.